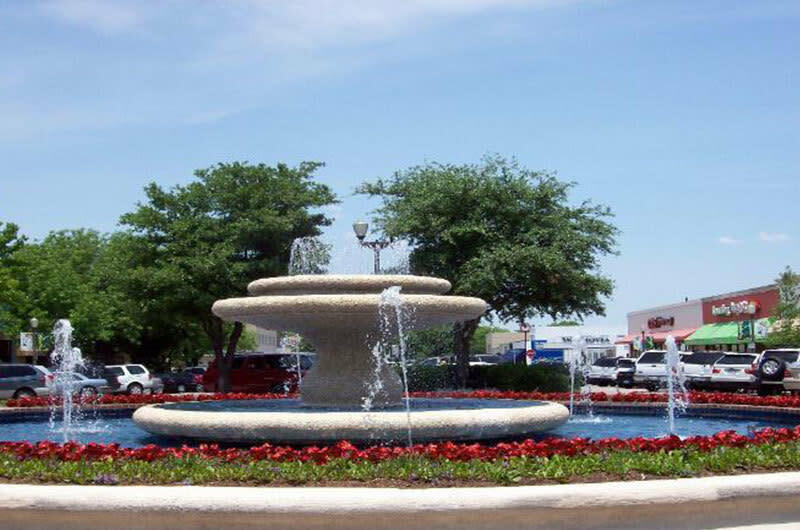 Located in the Park Cities and within walking distance of Southern Methodist University campus, Snider Plaza boasts a wide variety of quality stores. The backbone of the Plaza's local appeal is the dozens of charmingly petite boutiques specializing in everything from stationary to antiques to imported fabrics. Opened in 1927, the three-block shopping center is also home to some of the area's most beloved dining spots, with Kuby's, Bubba's and Balls Hamburgers forming a sort of walking-distance triumvirate of comfort food. Other slightly more formal dining establishments are also on hand for visitors that want a more upscale atmosphere. An unusual feature of the Plaza is the Eisenhower-era gas station -- a compact, three-pump affair where attendants still race out to fill one's tank.